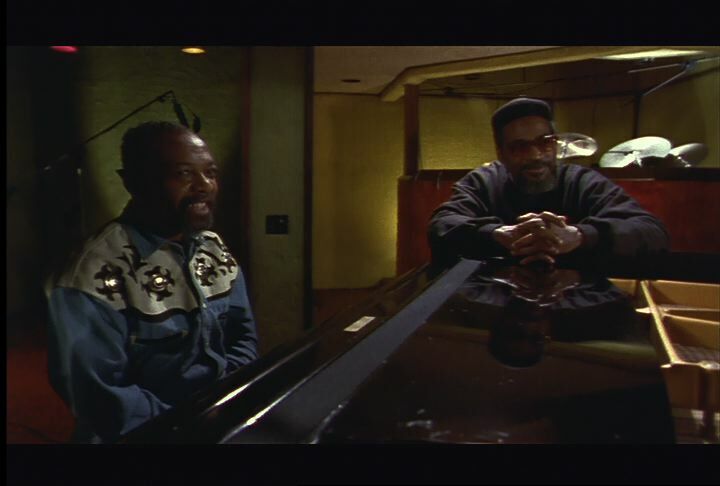 Chicago: “Rock and Roll; Make it Funky; Interview with Kenny Gamble and Leon Huff [Part 4 of 4],” WGBH Media Library & Archives, accessed April 19, 2019, http://openvault.wgbh.org/catalog/V_74319AD554C64DE5A49120DA4C95BA89. MLA: “Rock and Roll; Make it Funky; Interview with Kenny Gamble and Leon Huff [Part 4 of 4].” WGBH Media Library & Archives. Web. April 19, 2019. <http://openvault.wgbh.org/catalog/V_74319AD554C64DE5A49120DA4C95BA89>.